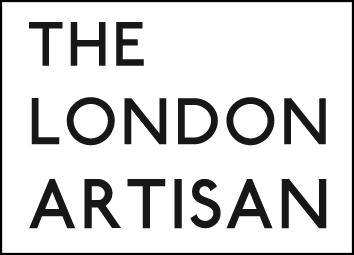 Charles Of Lloyd is a London based textile studio bringing quirky British perspective to feel good furnishings. We only went and bloody did it! 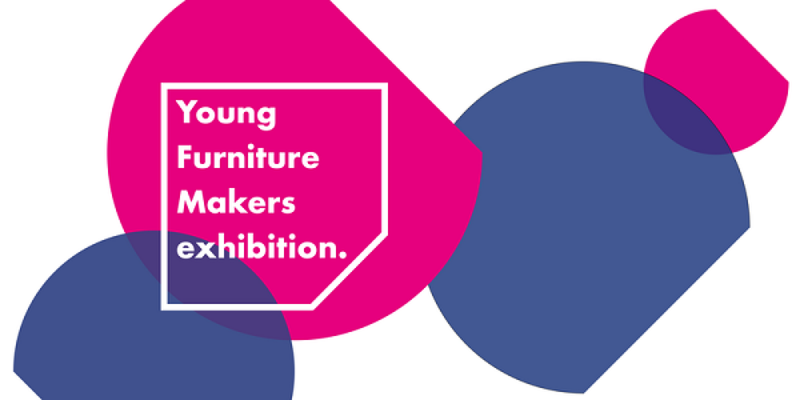 This year I was over the moon to win the 2017 Young Furniture Makers Design award. And to top it off... the Blum sponsored award for Best in show! It was a tremendous evening at the Furniture Makers Hall in London, I can't quite get over it! Here is one of two vintage cocktail chairs upholstered in a beautiful Bute wool for the taste makers SOHO HOME. Got a vintage piece that needs some TLC? Come and say hello. Check out our newly released collaboration with London based furniture makers Swoon Editions in the shape of the Templeton chair. It's a tasty little mid-century spin off with delightful curves and turned legs. Upholstered in our Charles of Lloyd design called 40 degrees. In Partnership with Cartier. Poppy Delevingne proved that goofy and glamorous can go hand in hand when she invited Vogue over for tea and chatter.